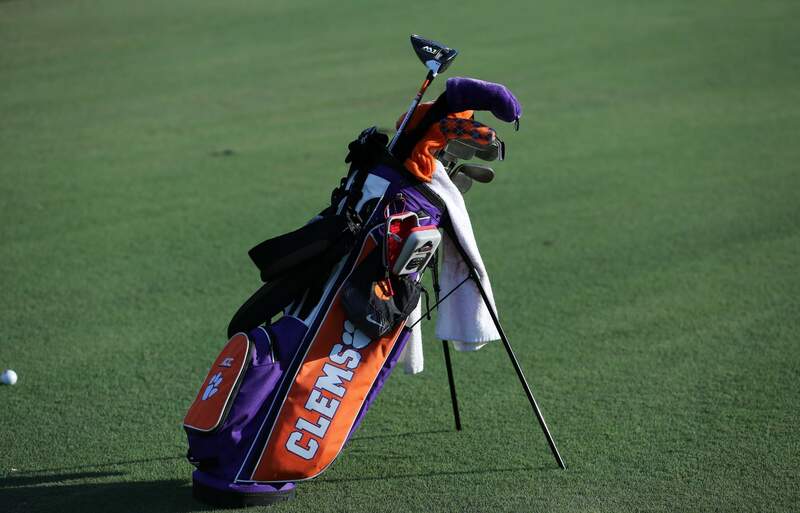 Clemson, S.C. — Alice Hewson shot a two-over par 74 on Monday and was the top performer over the three days of the tournament as Clemson finished 12th in the Evans Derby Experience at the Saugahatchee Country Club in Opelika, Alabama. The 14-team field included nine of the top 20 teams in the nation and 37 of the top 100 players in the national according to Golfstat. Eleventh-ranked Florida State won the event with a six-over par 870. Third-ranked Duke, second-ranked Texas and eighth-ranked Arkansas finished in a tied for second with a 10-over par 874. The seventh-ranked Florida Gators were the only other team to shoot under 20-over par. Hewson finished in a tie for 30th in the individual race with a 223 total after her final round of 74 that included one birdie and three bogeys. Her one-over par 73 first round score was tied by Gracyn Burgess in the second round for the best by a Tiger for the tournament. Ana Paula Valdes and Ivy Shepherd finished in a tie for 42nd with a 228, while Burgess and Alexandra Swayne shot 231 for the 54-hole event. Callista Rice played in the tournament as an individual and finished tied 71st with a 234 after an opening of two-over par. Hewson will be one of 72 international women amateurs that will compete over 54 holes of stroke play in the Inaugural Augusta National Women’s Amateur. The first two rounds of the event will take place at the Champions Retreat Golf Club, on April 3-4. The final round will take place at Augusta National on Saturday, April 6 and will feature the top 30 competitors who make the cut. The rest of the Tigers will return to the course April 7-9 as they host the annual Clemson Invitational at The Reserve at Lake Keowee. Alice Hewson – 73-76-74/223; 42. Ana Paula Valdes – 78-75-75/228; 42. Ivy Shepherd – 76-74-78/228; 60. Gracyn Burgess – 78-73-80/231; 60. Alexandra Swayne – 80-74-77/231; 71. Callista Rice – 74-79-81/234. Florida State – 870; 2. Duke, Texas and Arkansas – 874; 5. Florida – 880; 6. Kent State – 885; 7. Auburn – 889; 8. South Carolina and Baylor – 893; 10. Mississippi St. and Ole Miss – 901; 12. Clemson – 905; 13. Alabama – 907; 14. Louisville – 912.